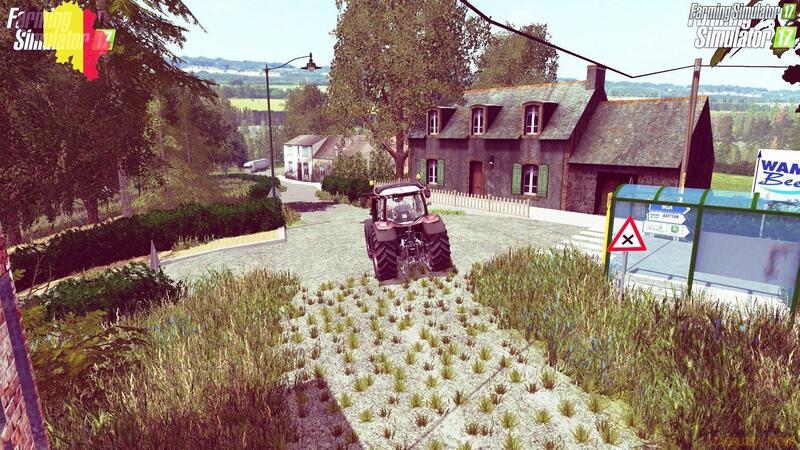 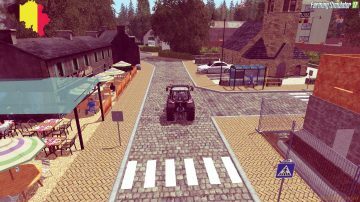 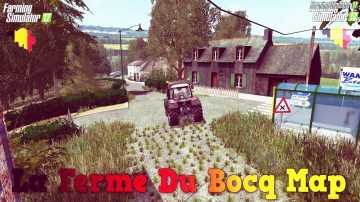 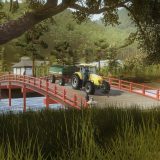 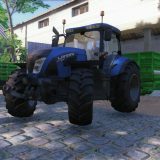 La Ferme Du Bocq Map v1.0 by FalconVini Modding for Farming Simulator 17 game. 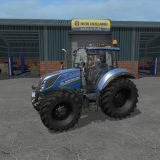 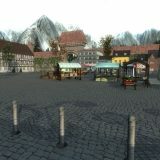 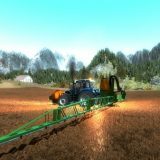 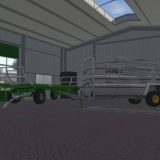 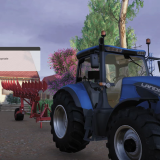 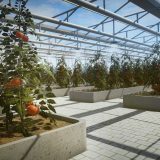 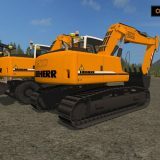 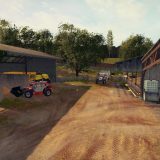 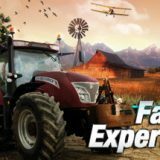 A great addition added to the game Farming Simulator 17 is La Ferme Du Bocq Map by FalconVini Modding v1.5.x game version, which can be downloaded for free and without registration. 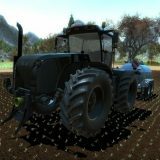 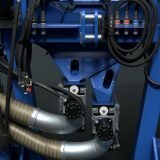 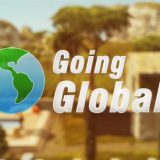 You can also see other fashion from the category Maps for Farming Simulator 17 or go to the main section FS 17 games. 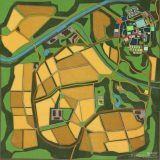 Belgian map composed of 39 plots and many forests, but also a sawmill, a BGA, a brewery, a Spar, a multibrand dealer, a farm specialized in breeding and cereals, a dairy, etc.